Field Herp Forum - A field herper shares their best photos from the year of 2016 taken in Ecuador and the United States. 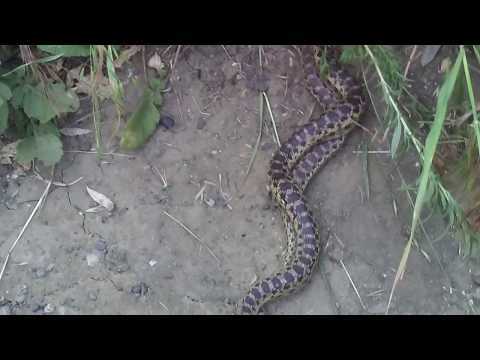 Field Herp Forum - A field herper shares a video compilation of the many reptiles that they found during the year in 2018. SA Reptiles - Check out the awesome reptiles that this field herper has found recently in Limpopo and Soutpansberg, South Africa.